Rangers love Tacos, ever since the “Taco Incident” in 1911, in old Mexico, in what would eventually become Arizona. 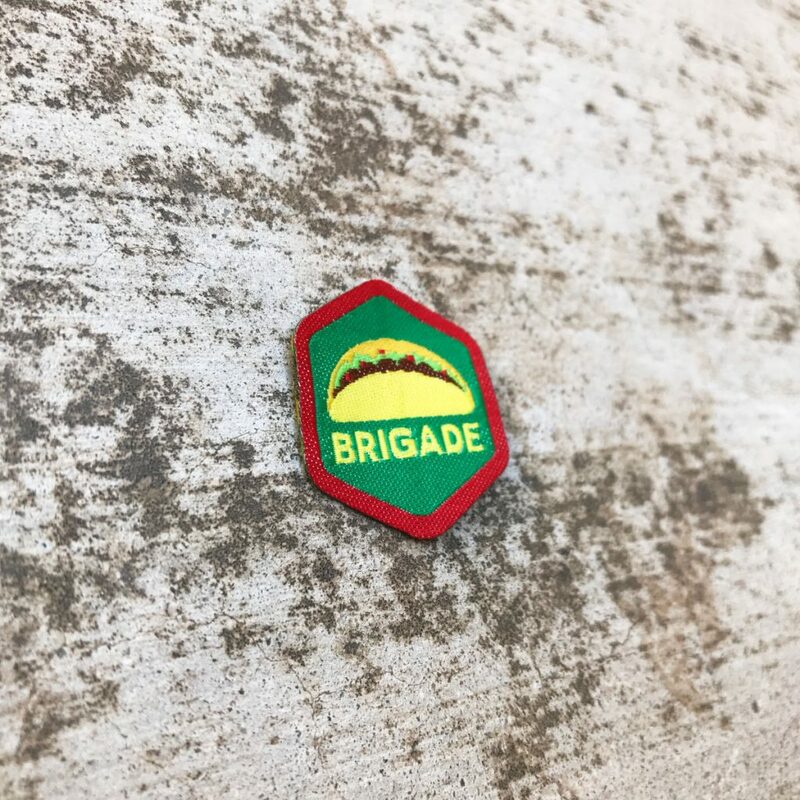 There is but 1 level of the Taco Brigade badge. This magical food is loved by both Monsters and Manlings. 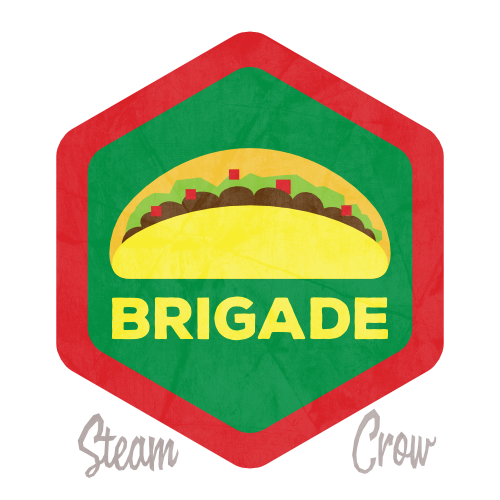 The Taco Brigade badge is worth 10 Glory points, just like most Spirit Badges. The colors of the badge are based on the Mexican flag, of course.